NEWPORT, Ky. – The woman who police say shot her boyfriend in the face to give "him the nose job he always wanted," is on trial before a jury Tuesday, which is hearing testimony for the first time. 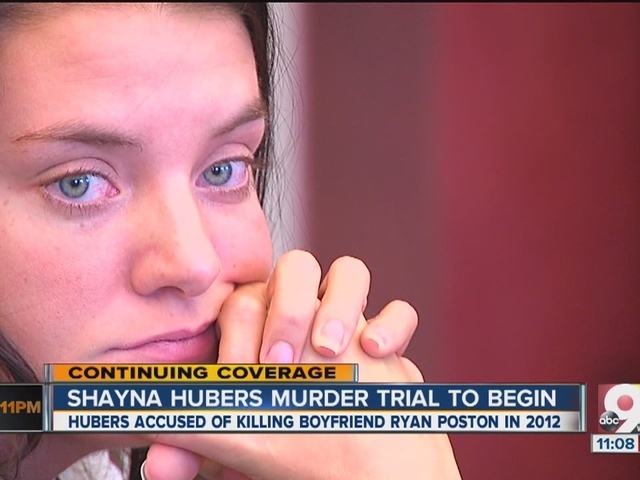 The jury watched a video Tuesday of Shayna Hubers' testimony after she was taken into custody and questioned by police after officers found her boyfriend, Ryan Poston, shot six times inside his Meadow Lane condo in Highland Heights in October 2012. 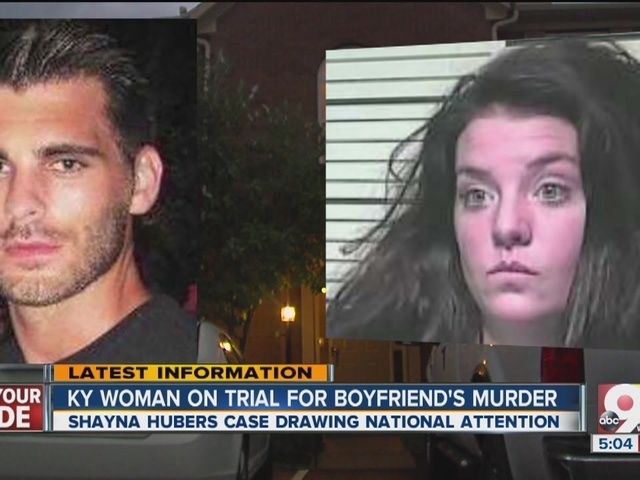 @TMckeeWCPO @WCPO Hubers tells police she didn't go to Ryan Poston's house to murder him. "I don't want to go to prison," she says. 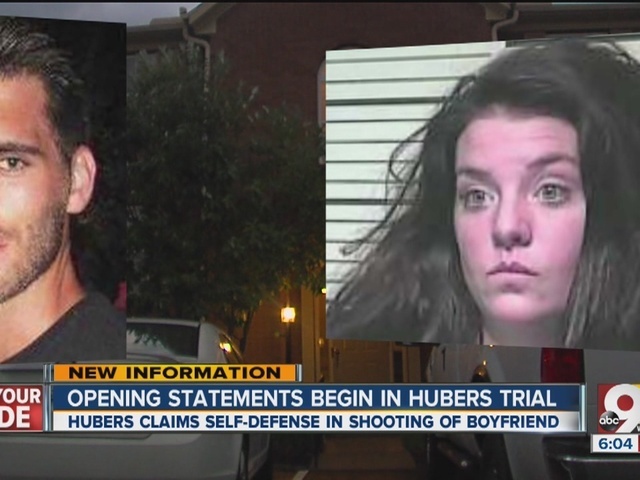 Hubers, 21 at the time, told police she shot the 29-year-old attorney with a handgun in self-defense during an argument. 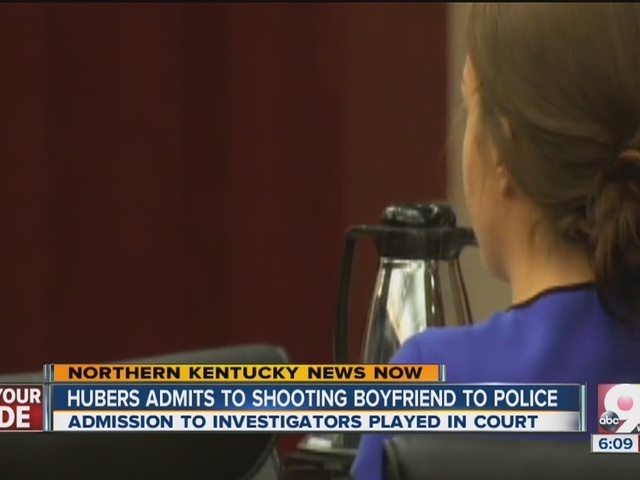 In the video, Hubers is heard saying, "I just picked up the gun and, in the middle of him doing something with his arms or saying something crazy, shot him. "I thought, 'Oh my god, what have I done?'" she said. Hubers is also heard in the video admitting to shooting Poston multiple times. "I shot him enough times to kill him," she said, "so that he wouldn't suffer... He was laying there, twitching and making noises, and I shot him in the head." "I was watching him die. it was painful to watch him die and to know that I had done that," she said. At least one of those shots was to Poston's face because "he was vain," Huber told detectives. 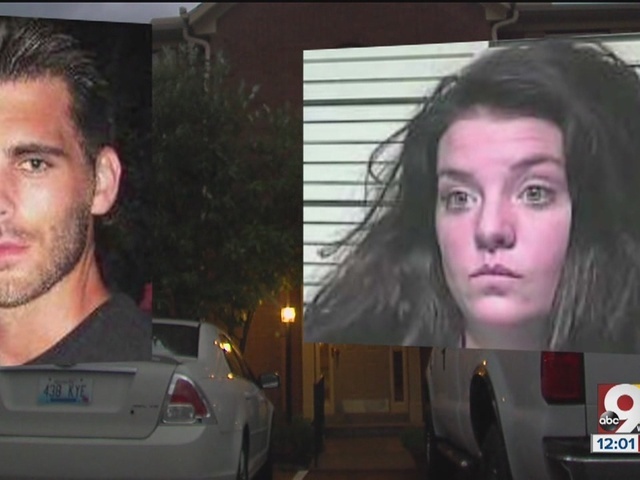 Hubers also said in her recorded testimony to police that there Poston had a history of violent behavior toward her, including in the moments leading up to the shooting. "He's hit me before with his arm," she said. "He was reaching across the table motioning with fist movements and pushed me down against the arm of the couch or throw me against a chair, throw me against the bookshelf, throw me on the floor," she said. "When he was rushing with the arm movements, it was gut instinct (to shoot), you know," she said. Hubers' attorney, Will Zevely, would not detail his client’s version of events, but said he wasn’t shocked by Birkenhauer’s sworn statements during a 2013 hearing. Hubers has been in the Campbell County Detention Center since her 2012 arrest. Campbell County Circuit Court Judge Fred A. Stine set a $1.5 million bond last July. 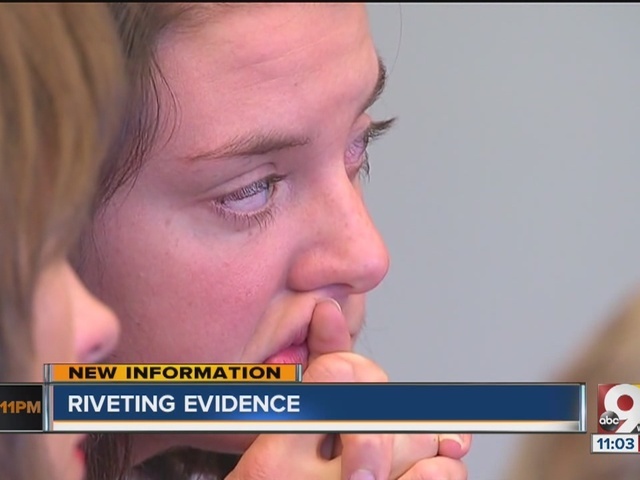 Another judge originally denied Hubers' bond in February 2013 based on police testimony. "(The) Commonwealth has not indicated that it would seek the death penalty nor did it argue that as a capital offense, (Hubers) could be held without bail. Arguably, this makes (Hubers) bailable as a matter of law," according to the court document signed by Stine last year.